While economic woes are forcing many consumers to tighten their belts and maximise savings, the Air Transport Users Council (AUC) said travellers also have other concerns. AUC industry affairs manager James Fremantle said that the recent collapse of XL Leisure Group has prompted many holidaymakers to start thinking about financial protection. Under current regulations, not all passengers are guaranteed a refund when an airline declares bankruptcy. While anyone who booked with an Atol-protected travel operator or took out comprehensive travel insurance can expect a refund, industry experts warn that many others cannot. "People are concerned about financial protection," Mr Fremantle affirmed. "If an airline goes bust, will they get their money back?" 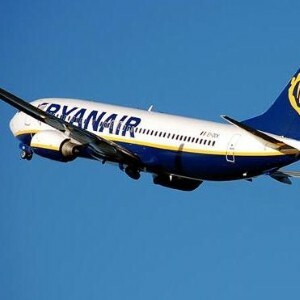 But he noted that in spite of such concerns cost remains a key consideration, adding: "The success of Ryanair proved that people are prepared to forego a bit of comfort just for cheap fares."